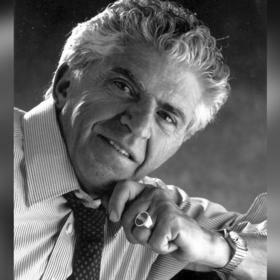 Louis Jack Maritato, age 94, passed away Thursday, February 22, 2018, at Amita Hospice in Elk Grove Village, IL. 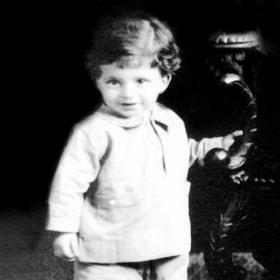 He was born in Racine, January 4, 1924, son of the late Francesco and Rose (Nee:Giuliano) Maritato. Lou graduated from Wm. Horlick High School, “Class of 1942” and then proudly served in the U.S Army during WWII as a medic in the European Theatre. After returning from the war he attended Art School in Los Angeles, CA. On October 30, 1954 at Sacred Heart Catholic Church, he was united in marriage to Mary T. Mandala. Lou was a commercial photographer who worked for himself and other companies that moved him around the country. He was very creative and among other things made jewelry including Italian rings. 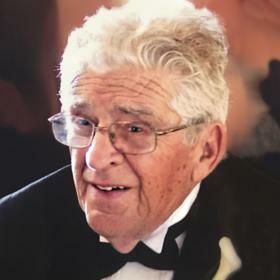 In his spare time he enjoyed gardening and fishing but most of all he treasured time spent with his family and friends. He will be dearly missed. 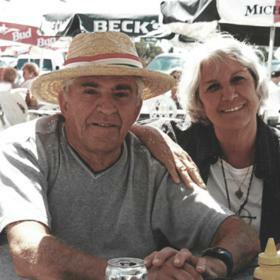 Surviving are his loving wife of 64 years, Mary; 6 children, Josanne (Daniel) Pace of Gilberts, IL, Rosemary Maritato of Bartlett, IL, Mark Maritato of Bartlett, IL, Angela (John) D’Angelo of Geneva, IL, Toni Ann (Kevin) Forney of Gurnee IL, Tina Maritato of Elgin, IL; 8 grandchildren, Brooke (Mike) Anderson, Kate (Timothy) Fontana, Jack Wegler, Casey Pace, Gina D’Angelo, Mattie Pace, Daryl Forney, and Leo Forney; great grandchildren, Parker, Logan, Emmy, Luke, and Elsie; brother, Frank Maritato; in-laws, Audrey Maritato, Lois Maritato, Mary Maritato, Joe (Ruth) Mandela; many nieces, nephews, other relatives and dear friends. 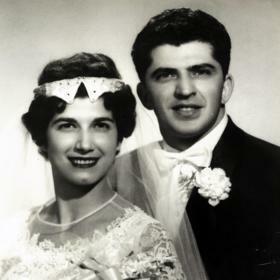 In addition to his parents he was preceded in death by siblings, Tony, Mario, Silvia Tenuta, and Ralph Maritato. A Mass of Christian Burial will be celebrated Friday, March 2, 2018, 11:00 A.M. at Sacred Heart Catholic Church, 2201 Northwestern Ave, with Reverend Ricardo Martin officiating. Entombment with full military honors will follow at Holy Cross Mausoleum, Hwy 32. Relatives and friends may meet with the family at the church 9:45 A.M. until 10:45 A.M. A celebration of life will be held in Bartlett IL at a later date. In lieu of flowers donations can be made to; Hanover Township 240 S. Illinois Route #59, Bartlett, IL 60103 in memory of Louis Maritato.